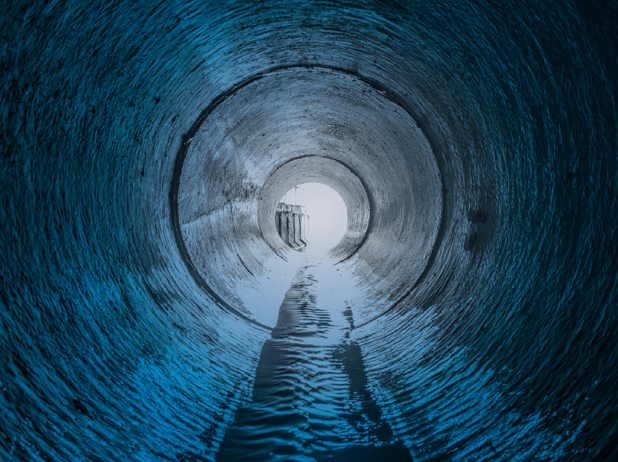 Whitehead Plumbing & Gas Ltd have the expertise and specialised equipment to assess and solve your drainage issues. Damage to underground stormwater and sewer systems can be caused by tree roots causing drains to block. Our many earthquakes have also caused issues with pipes slumping and holding water or pipes cracking creating headaches for homeowners. 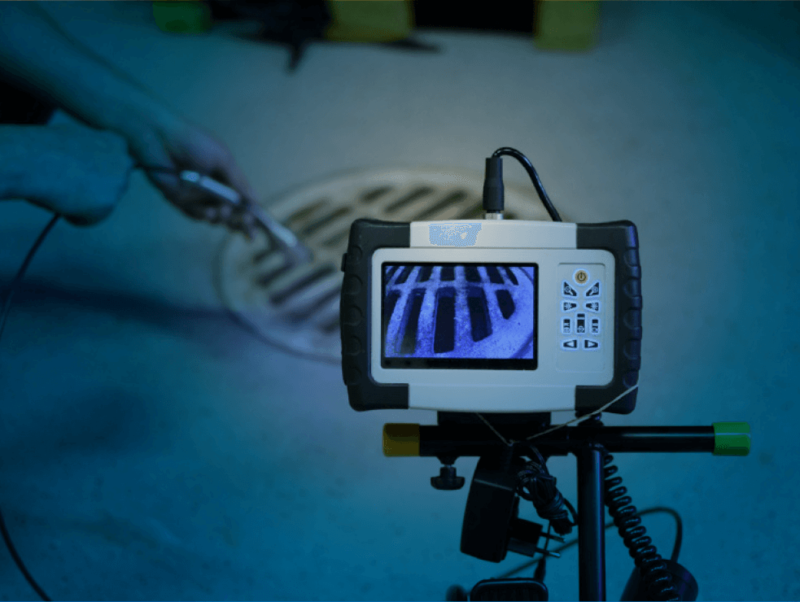 Our new Rigid SeeSnake CCTV inspection system can show you the condition of your stormwater and sewer systems. One of our team records what the camera sees and we can provide a report with a copy of the CCTV footage so you are fully informed. 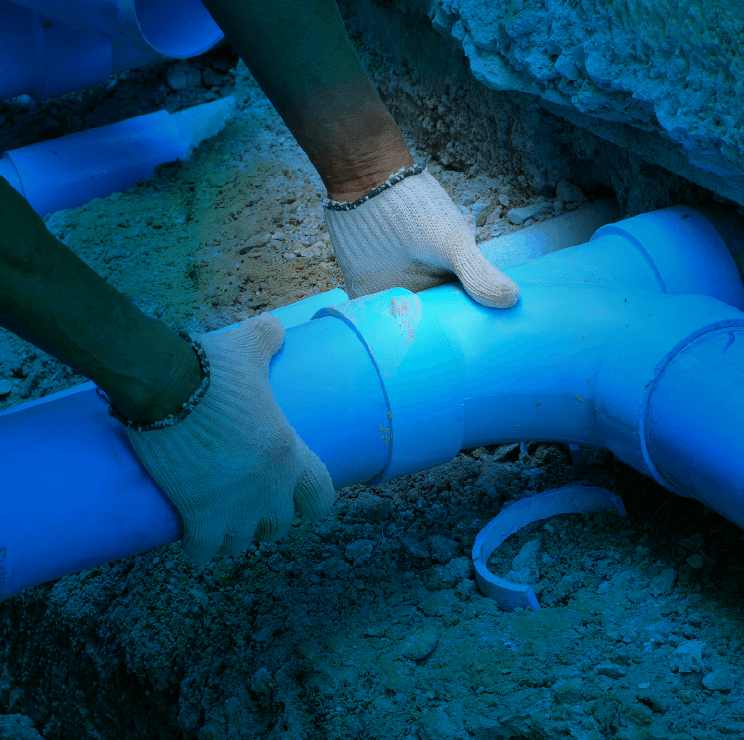 Contact Whitehead Plumbing & Gas Ltd if you are concerned about your drains and we will schedule one of our qualified drainlayers to assess this for you. Our team of experts are helping homeowners with their EQC claims. If your drainage issues are deemed to be earthquake related, you may qualify to have them replaced by EQC. We can investigate and provide a detailed report for you to take to EQC. Our report includes CCTV footage, drainage plans, a proposed repair strategy and scoped costings.